Good morning! Here are some of the top technology startup news stories for today, Thursday, December 13. 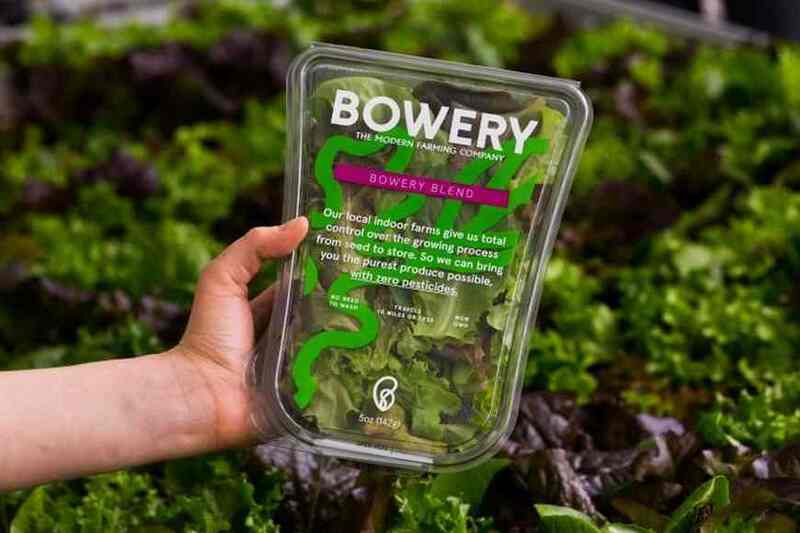 Bowery, an indoor farming startup, raises $90 million more,led by GV, Google’s venture capital arm. Bowery, a New York-based agritech startup, has raised $90 million in Series B financing to support more of its indoor farms across the country. The latest round was led by GV, Google’s venture capital arm. Bowery plans to use the new capital for “multiple farms” that it aims to open by the end of 2019. Founded in 2015 by Brian Falther, David Golden, and Irving Fain, Bowery Farming uses high-tech approaches such as robotics, LED lightning and data analytics to grow leafy greens indoors. Bowery is the modern farming agritech startup growing the purest produce imaginable. They are on a mission to grow food for a better future by revolutionizing agriculture. 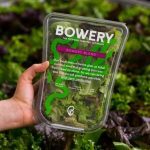 “We plan to continue to build additional farms to scale our operation, keeping them all close to the point of consumption in densely populated areas in order to deliver Bowery produce at the height of freshness and flavor within a few days of harvest,” Bowery co-founder and CEO Irving Fain said in an e-mail. Harvard Business School’s online initiative, HBX, launches course to help startup leaders navigate rapid growth and change. HBX, Harvard Business School’s online initiative, has developed a new program to help startup founders and senior leaders successfully scale. Scaling Ventures will be taught by Harvard Business School (HBS) entrepreneurial management professors and seasoned entrepreneurs Shikhar Ghosh and Jeffrey Rayport. 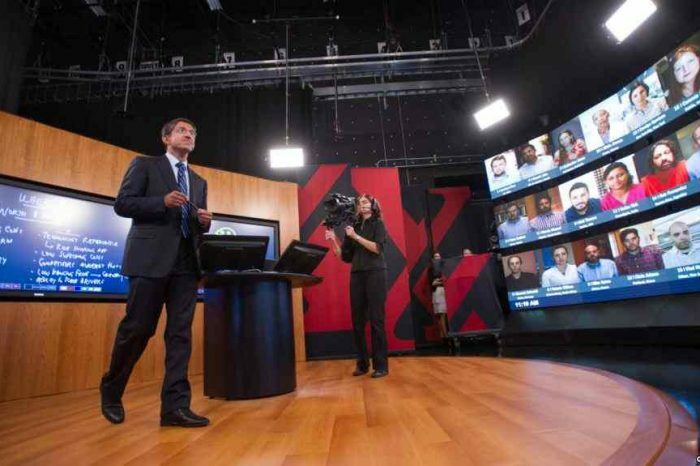 The eight-week course will take place via a live, interactive online classroom that brings HBS’s famed case method to life. Founded in 2014 as a digital learning initiative from Harvard Business School, its mission is to expand the reach of the School by delivering high-quality online business education to learners around the world. HBX’s programs are designed to deliver a case-based, active, and social learning experience in a highly engaging digital learning environment. Each program is designed and taught by leading HBS faculty who bring their expertise and passion to learners from around the globe. Neurotechnology startup NextMind lands $4.6 million to take brain-computer interface to the next level using the power of AI. As we reported yesterday, Nextmind, a Paris based neurotechnology startup company that is developing the next generation of brain computer interfaces, has secured $4.6 million in funding to bring its direct brain command solution to technology integrators and game developers in 2019. This recent funding round features a $1 million innovation award from BPIFrance and investments from private contributors who include notable technology entrepreneurs David Helgason, founder and former CEO of Unity Technologies, and Sune Alstrup Johansen, founder and former CEO of The Eye Tribe. Ikove launches a $10 Million startup venture development fund. Ikove Venture Partners, a Midwest venture development company that commercializes early-stage technologies, announced today its first venture development fund, the Startup Nursery (SUN) Fund. The $10 million vehicle will be used to launch 10 to 15 early-stage technology companies through its proprietary Startup Nursery. Ikove was founded to pursue early-stage investments with an emphasis on technology commercialization in the Midwest. Through its proprietary Startup Nursery, in partnership with multiple U.S. research institutions, Ikove identifies and validates developing high-impact technologies, providing capital and commercialization resources to bridge the gap between R&D and VC funded rounds. Minted secures $208 million in Series E funding to expand into new channels and reach more consumers. Minted, a San Francisco, CA-based company that brings design to market at scale, has closed a $208 million Series E financing to expand into new channels and reach more consumers. The round was led by Permira’s Brian Ruder, Co-Head of Technology and Partner, and T. Rowe Price Associates, Inc.’s Henry Ellenbogen, portfolio manager of T. Rowe Price New Horizons Fund, with participation from Permira funds. Founded in 2007 by Mariam Naficy, Minted is a platform that uses a tech-enabled crowdsourcing model to allow consumers to vote for the designs they love and want to see sold. Previously, Minted had raised $91m from Ridge Ventures, Benchmark Capital, Norwest Venture Partners, Technology Crossover Ventures, and Menlo Ventures. Beatchain partners with Eleven Seven Label Group and McGhee Entertainment to grow artist fan bases and engagement for select developing artists, using data science and artificial intelligence. Beatchain, a London, UK-based innovative new technology platform at the intersection of music, technology and data science, has reached strategic partnerships with Eleven Seven Label Group (E7LG), one of the world’s leading independent music companies, and McGhee Entertainment, the management company base of mega-manager Doc McGhee. Beatchain will use its technology platform to help both companies grow artist fan bases and engagement for select developing artists. Founded in 2017, Beatchain is a powerful new data science and digital marketing platform that will revolutionize discovery, marketing, and promotion in the music industry. Its AI-powered platform and automated marketing tools enable artists to acquire fans quickly and cost effectively.